Every successful sportsman needs a strong team! The fact is: I am really lucky to work with sensational sponsors and partners I can rely on. Many thanks for your confidence and your long lasting support. Are you ready for a strong partnership with us? We would like to present personally our current sponsoring and cooperation concept to you. We are looking forward to hear from you soon. Being successful in motor sport is part of BMW’s DNA, embodying the sportiness of the brand, the perfection of engineering, the sheer joy of driving. Motor sport BMW style is ‘True Racing’. BMW drivers and teams have enjoyed success all over the world for almost 90 years. VEGISAN AG – The company is the first manufacturer in the world to use a software programme to work out a day’s ‘ration’ for a calorie-controlled diet that does not require the addition of any synthetic additives or preservatives and is the first plant-based food ration to be approved in Switzerland that meets the daily requirements of a weight-watcher’s diet. The special food comes as an extremely dense nutrient tab and contains over 70 vitamins and trace elements vital for good health as set out in the EU[GaA1] Health Claims regulation. Every 2nd Friday journalists give detailed reports and latest interviews about the exciting world of racing backstage. Since 2008 Timo Scheider is regularly guest columnist for AutoBild Motorsport. Münnich Motorsport – Münnich Motorsport are a German motorsport team who are active in rally cross and Gran Turismo racing and have also contested the FIA GT1 world championship. The team are usually referred to in conjunction with the name of their main sponsor as ALL-INKL.COM Münnich Motorsport. Team founder and owner is German entrepreneur René Münnich, whose ALL-INKL.COM – Neue Medien Münnich company logo also appears on the vehicles as chief sponsor. High quality design and paintwork for karting and car racing helmets. Also the inventor of the favourite “Timo Scheider” lettering on helmet, fancap and t-shirt. Full service agency for design and editorial office for successful motor sportmen. Since many years companion for the professional DTM driver Timo Scheider. Timo Scheider and his family are active members supporting the youth group of the race alliance and they organise the celebrity charity kart race “Race 4 Kids Grand Prix”. Ravenol – The Ravensberger Schmierstoffvertrieb GmbH develops, produces and markets high-quality lubricants. Their extensive range encompasses engine oils, gearbox oils, hydraulic oils and coolants, winter chemicals, fats, additives, cleaners and car care products. 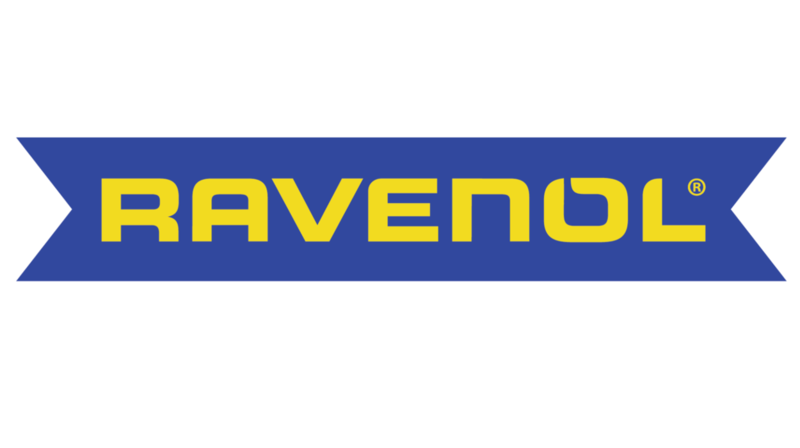 Since its re-entry into motorsport in 2004, RAVENOL have become well established both nationally and internationally. made in Austria from NBFX, an innovative patented special plastic. Developed, designed, produced and tested every day by a small team in Zillertal, deep in the Tirolean Alps. A unique, original and prize-winning product, individually crafted with loving care. Discover the SUN, SPORT, OPTICS and GOGGLES collections at www.gloryfy.com and join the ‘unbreakables’!